Monad helps you sprint pass the competition by developing cutting edge web applications which propels your business and creates new opportunities. 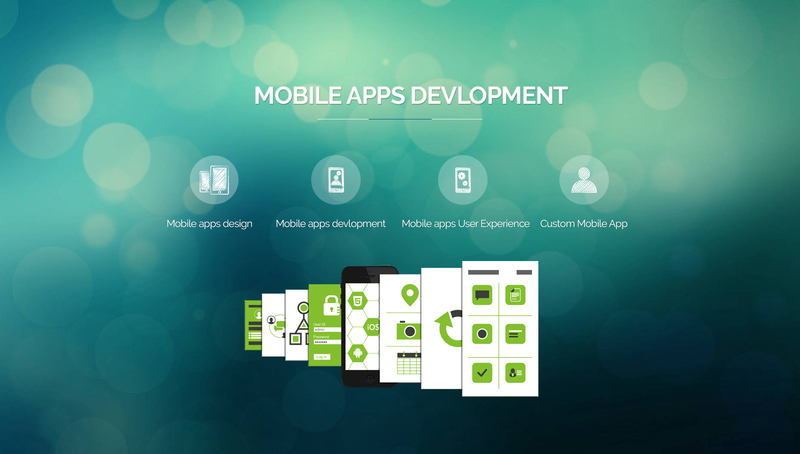 At Monad we help you by refining the idea, providing user friendly design, and developing the app which meets your specific business requirements. At Monad we have a 24x7 dedicated team of support engineers ready to troubleshoot issues with quick turn around time. 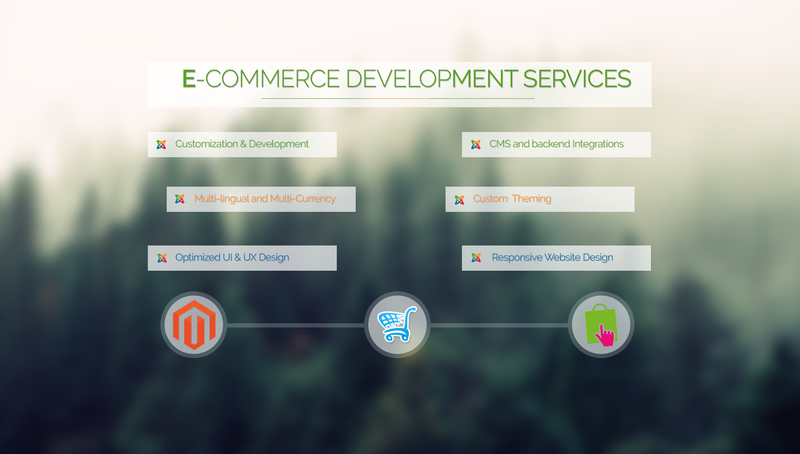 Custom Web Development, E-commerce websites, Web Application Development, SAAS based applications, Social networking websites. 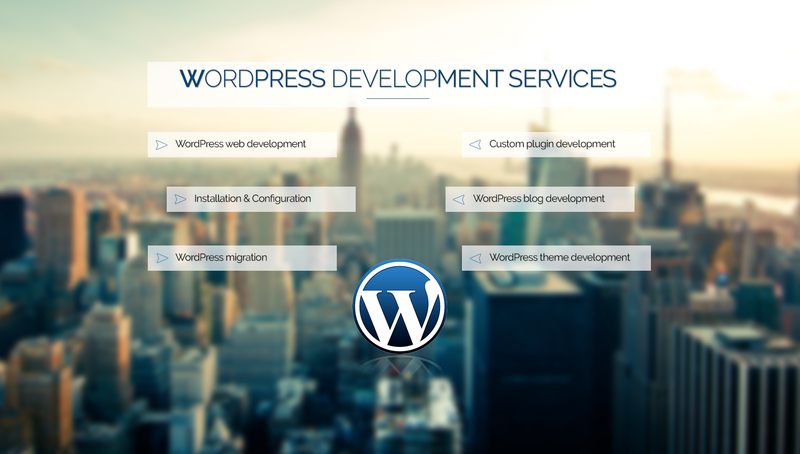 Content Management Systems (CMS) or back-end dashboard for data management: WordPress, Joomla, Drupal, Custom CMS development. Custom Programming:Process Automation, Systems Integration, Custom solutions based on client requirements. Latest Technologies we love: MVC Frameworks like Laravel, CodeIgniter, CakePHP. Leveraging caching and queuing technologies for superior performance of large applications. 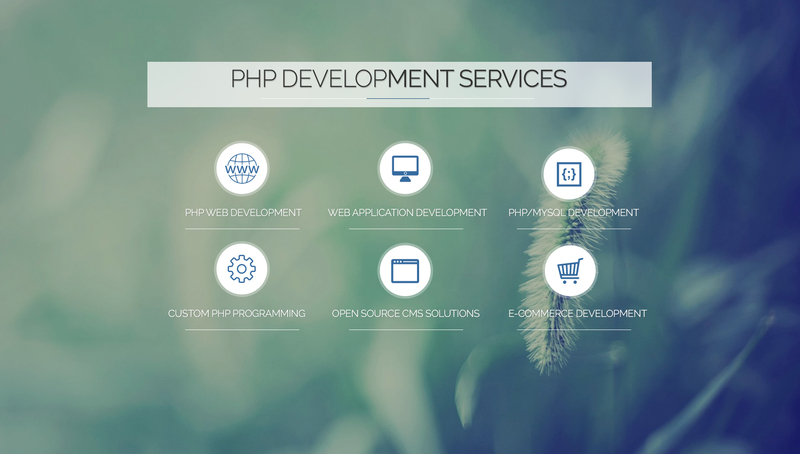 Our developers are highly skilled and have extensive experience of working on various PHP MVC frameworks which enables us to help our clients benefit from solutions that are scalable, reliable, interactive, and user friendly.